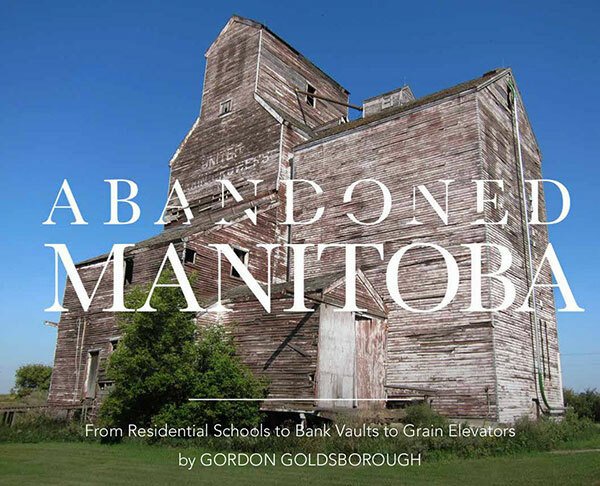 Based on the series on CBC’s Weekend Morning Show, Abandoned Manitoba: From Residential Schools to Bank Vaults to Grain Elevators from Great Plains Publications is a full-colour, richly illustrated book that looks at 36 abandoned sites around Manitoba, describing their features, what caused them to be abandoned, and what they tell us about the history of the province. 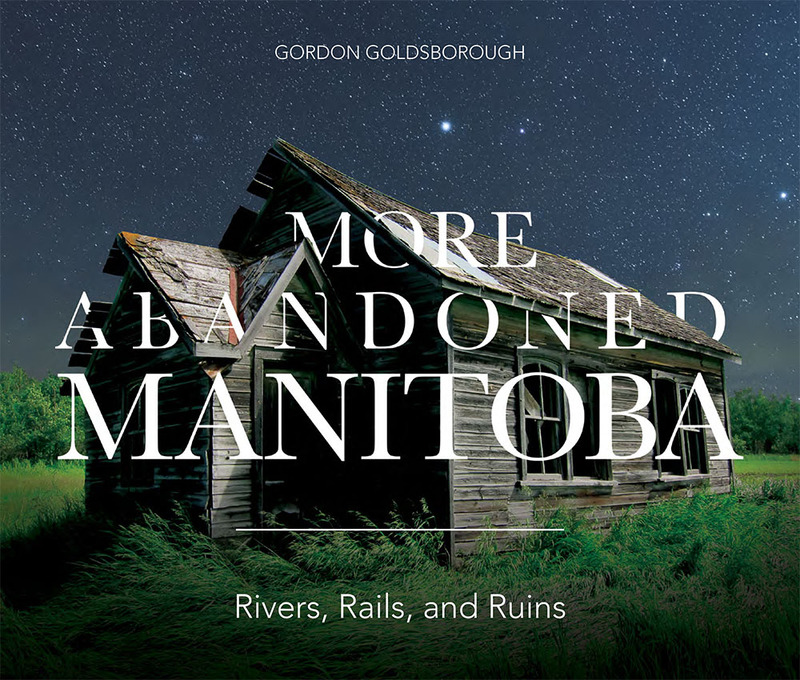 Gordon Goldsborough returns with more compelling abandoned sites from across Manitoba. Armed with a drone and a deep curiosity about local history, Gordon had more stories to share than could fit into one book. Adventure into abandoned quarries, dance halls, and more! Abandoned Manitoba was a runaway success in 2016, becoming the top selling non-fiction book of the year in Manitoba. Join Gordon Goldsborough on further adventures across our province, discovering how we got here through the architecture of our past. 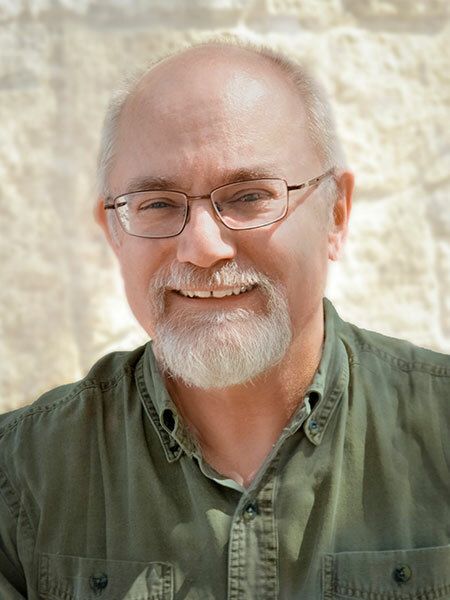 Gordon Goldsborough is the Head Researcher, Webmaster, and a Past President of the Manitoba Historical Society, and Production Coordinator & Pageant Editor of Manitoba History magazine. For the past six years, he has been mapping historic sites all over Manitoba, including schools, churches, stores, homes, grain elevators, military bases, and more. Besides his historical interests, Goldsborough is a member of the Department of Biological Sciences at the University of Manitoba. He is a water quality specialist concerned with the impacts of humans on lakes and wetlands. He is the Chair of the Manitoba Water Council and a representative for Canada on the International Joint Commission’s International Red River Board.